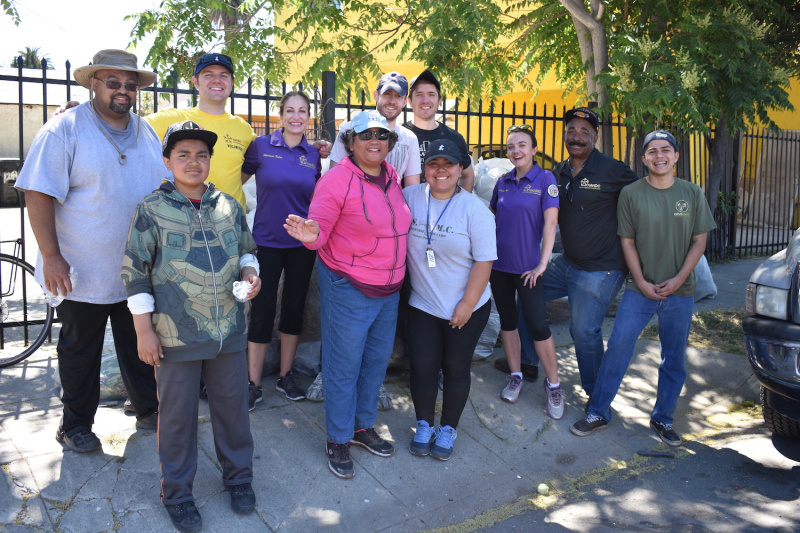 NANDC's next neighborhood clean-up will take place in April! Take pride in your community and make a difference by joining your neighbors and help beautify our neighborhood. Where: meet on the corner of Normandie Ave and Exposition Blvd.